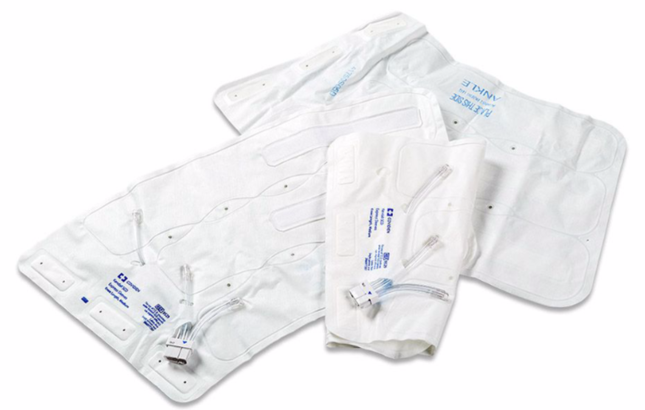 AccuMed is a $100MM+ contract manufacturer of textile-based class I/II medical products that touch the body. At the time of our engagement, Accumed was owned by MVC Capital in New York City. AccuMed was looking to increase their revenue through a meaningful acquisition of a complementary company in textile manufacturing. BCS was engaged to assist AccuMed in a buy-side search. BCS had identified 150 potential candidates for acquisition. As BCS and AccuMed were narrowing the list of candidates, BCS learned that Covidien was closing a large textile facility in South Carolina with a plan to transfer most manufacturing to other Covidien facilities. Upon further inquiry with our contacts at Covidien, BCS discovered that there were concerns internally about capacity at the targeted Covidien plants and whether they could transfer all of the product lines on time in a cost-efficient way. BCS networked to the highest levels and presented AccuMed’s Dominican Republic operation as an option. Eventually, BCS convinced the executives at Covidien on the merits of the proposal. BCS also took a leading role in transferring the manufacturing program from South Carolina to the Dominican Republic. This resulted in a $20MM+ year, 4-year contract (later renewed) for product lines that were in the sweet spot of AccuMed’s capabilities. This contract transformed AccuMed’s business without the expense of an acquisition and got them an industry-leading customer. Shortly afterward MVC sold AccuMed to the Lear Corp.